What's Really Sabotaging Your Success ? Learn how to overcome internal blockages immediately keeping you from wealth and career success. 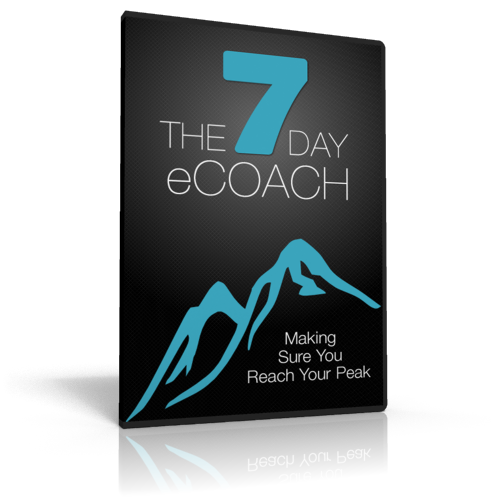 How to eliminate the 7 types of hidden subconscious fears that may be stopping you from being great.